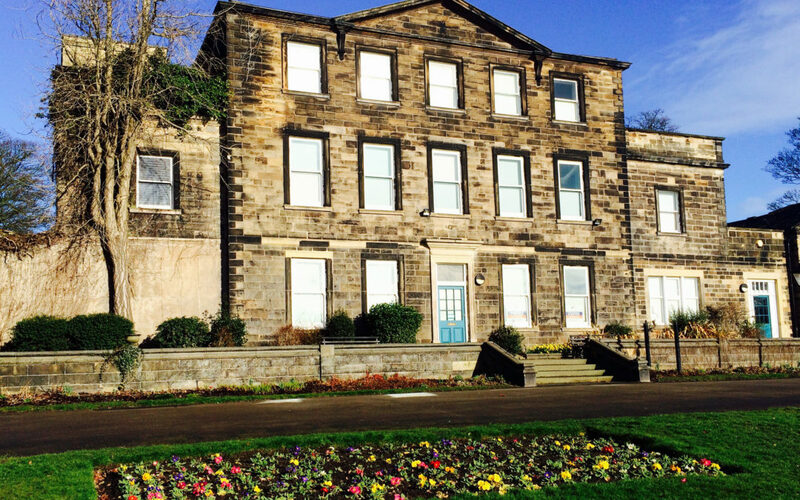 On Tuesday 4 April 2017, Kirklees Council informed the Friends of Dewsbury Park Mansion that they have the go-ahead to proceed with the next stage of their application for a Community Asset Transfer of the former Dewsbury Museum building. Two Expressions of Interest were submitted, but only the Friends group has been successful in going forward. Huge thanks to Council officers for their help and support so far and also to Locality who help groups like ours. This is incredibly exciting news, but we don’t underestimate the size of the task in hand. There’s lots to do including meeting with the council to go through our application and to work out the finer details. We’ll only have around 6 weeks to put together a viable business plan, which really isn’t very long, but we’re already working on it. 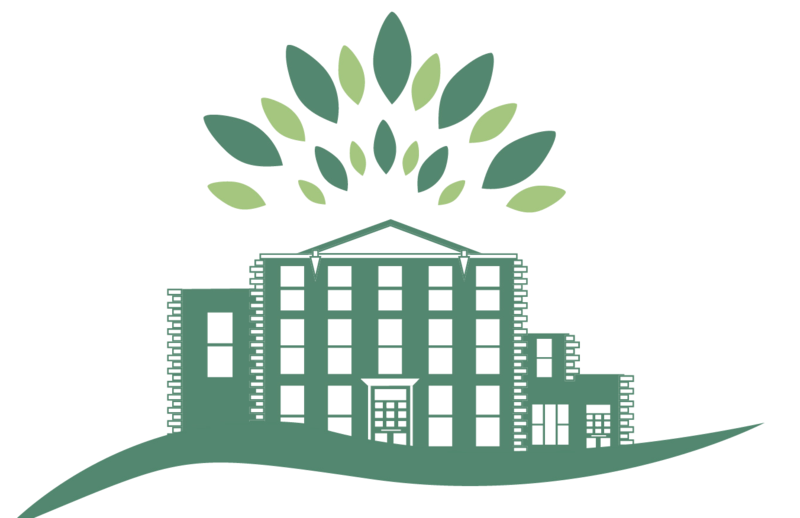 Several sources of funding have already been secured with more in the pipeline, and the group are in the process of becoming a Charitable Community Benefit Society. We have also begun the process of seeking professionals to work with us.